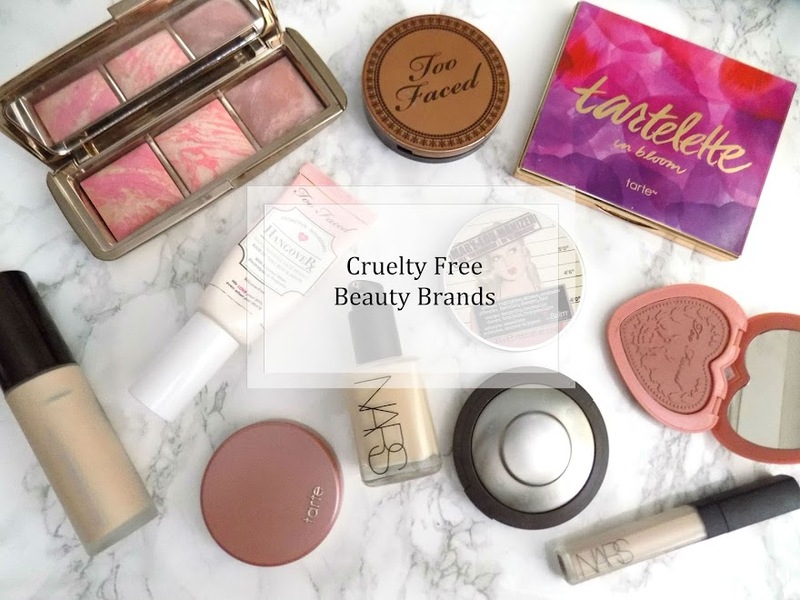 It's weekly favourites and I have a few new things to show you that I have been loving this week. 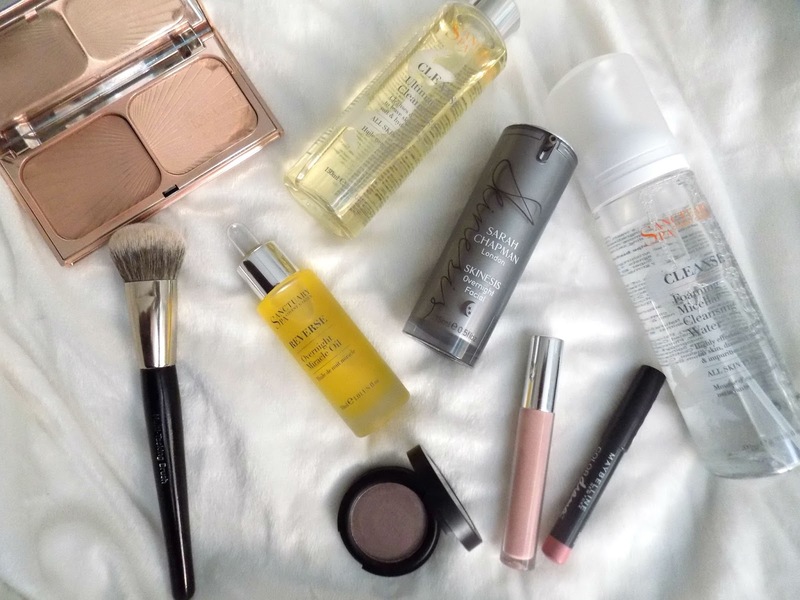 Starting with my makeup faves of the week and this one is a sneak peek into Mondays post where I show you the goodies from this months Glossybox. 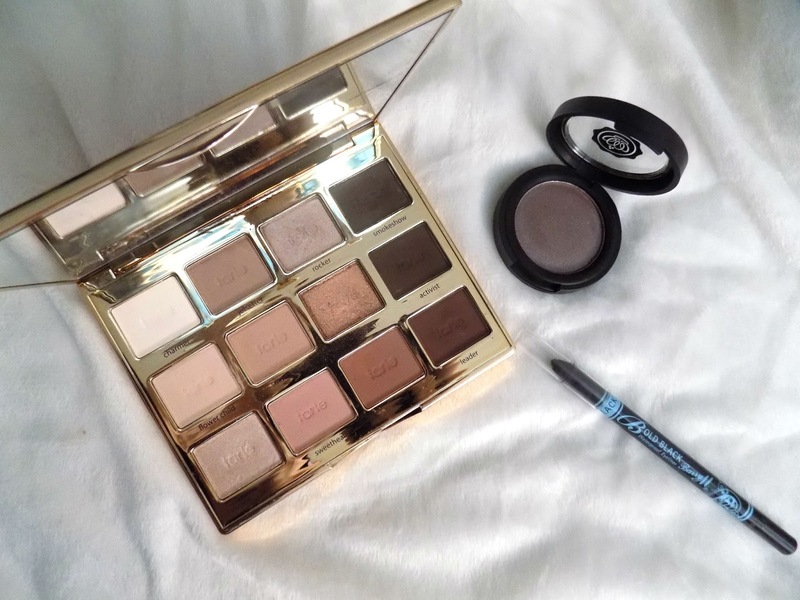 The Glossy Mauve Eyeshadow has been an incredible edition to my eyeshadow stash and I love the shade, the finish, the blendability, everything about it is amazing and I have been pairing it with the Tarte Tartelette In Bloom Palette specifically shades Jetsetter, Rocker and Leader. I have also been loving the Barry M Bold Black Eyeliner for an extra smokey-ness. I've been loving the Look Good Feel Better Multi Tasking Brush for contouring, especially with the Charlotte Tilbury Bronze & Glow Kit. 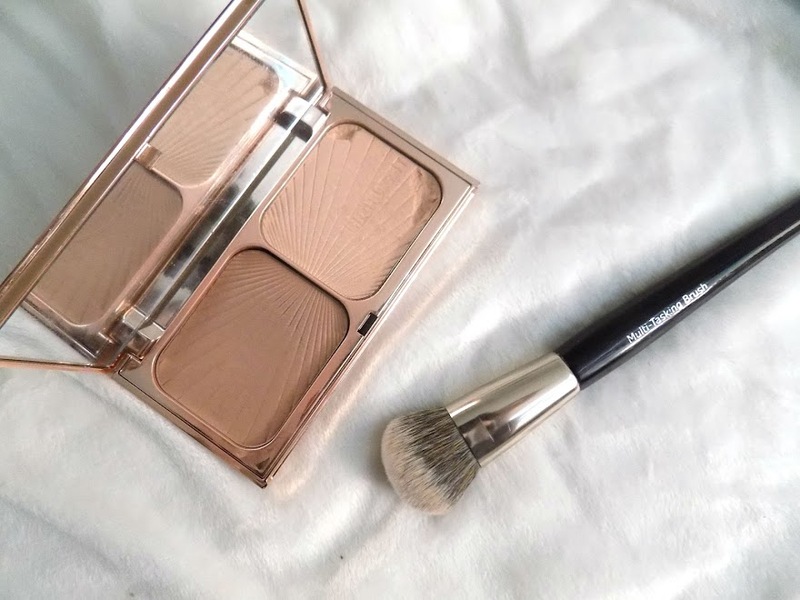 I love how it gives a precise contour yet it still looks natural and I love how it blends it in. My lip combo hasn't really changed this week. 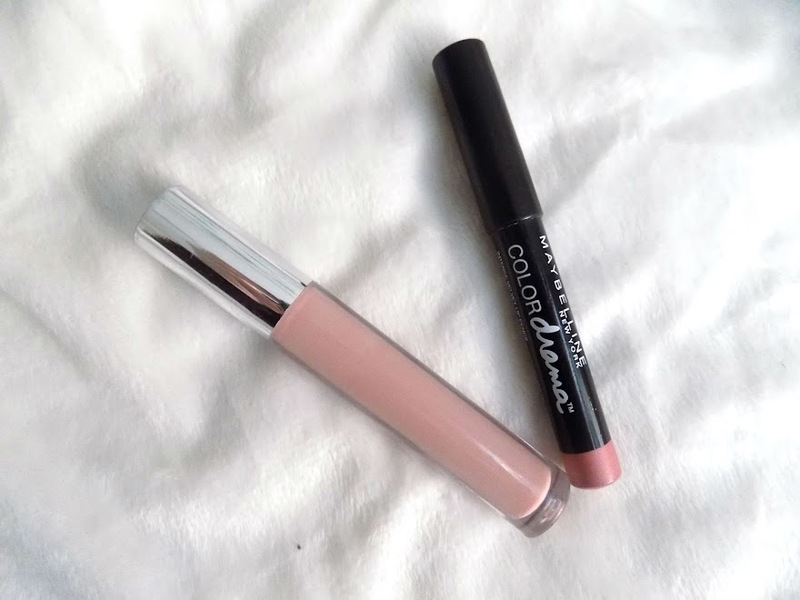 The Maybelline Color Drama in Minimalist with the Barry M Lip Boss in 04 I love the colour, the finish, I just love this combo and I am absolutely obsessed with it right now. Now onto skincare and my skin has been feeling uber dry and so I have been reaching for a lot of oils. 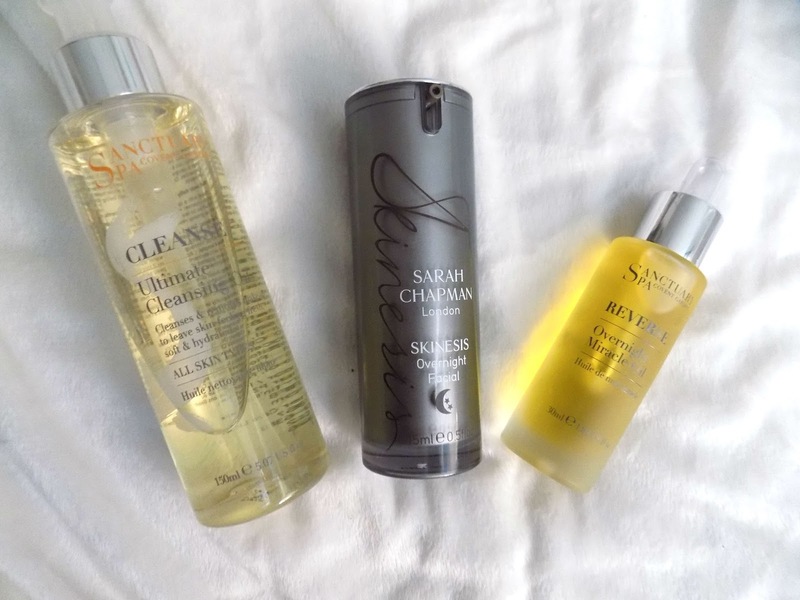 First is the Sanctuary Ultimate Cleansing Oil which has been great at removing my makeup, hydrating my skin and making sure I am taking care of it during the winter. I have also been combining two facial oils together, the Sarah Chapman Skinesis Overnight Facial Oil and the Sanctuary Overnight Miracle Oil as they are both great hydrating and radiance boosting hydrating oils and my skin feels just incredible. The final thing is another product from Sanctuary, it's a product I've never seen or heard of before. 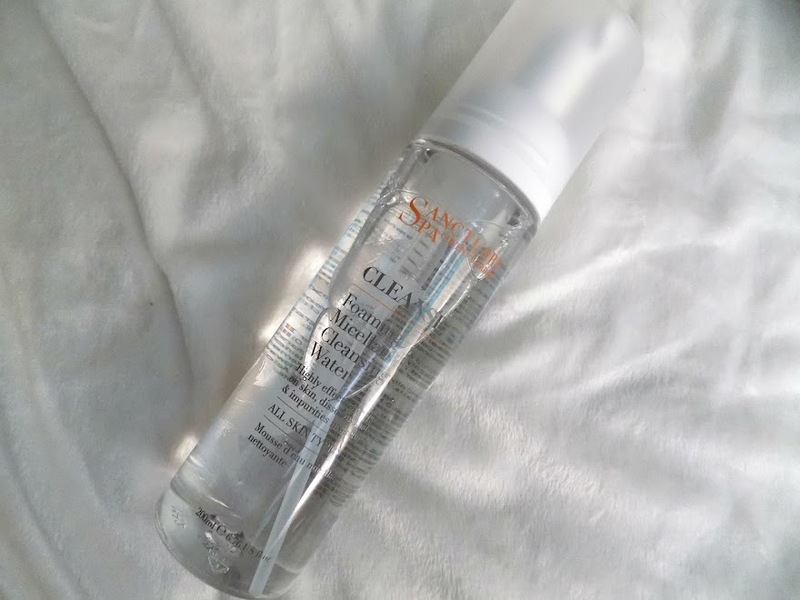 The Foaming Micellar Cleansing Water is exactly what it says, a foaming micellar cleansing water, and it's a very oily cleansing water, and it gets makeup off like a charm. I really like that this is hydrating and comfortable once all the makeup is removed and I am so surprised that I've never heard of this before. Definitely recommend giving this a try, it's like nothing I've ever seen before. This week I found a new show that I am absolutely obsessed with. 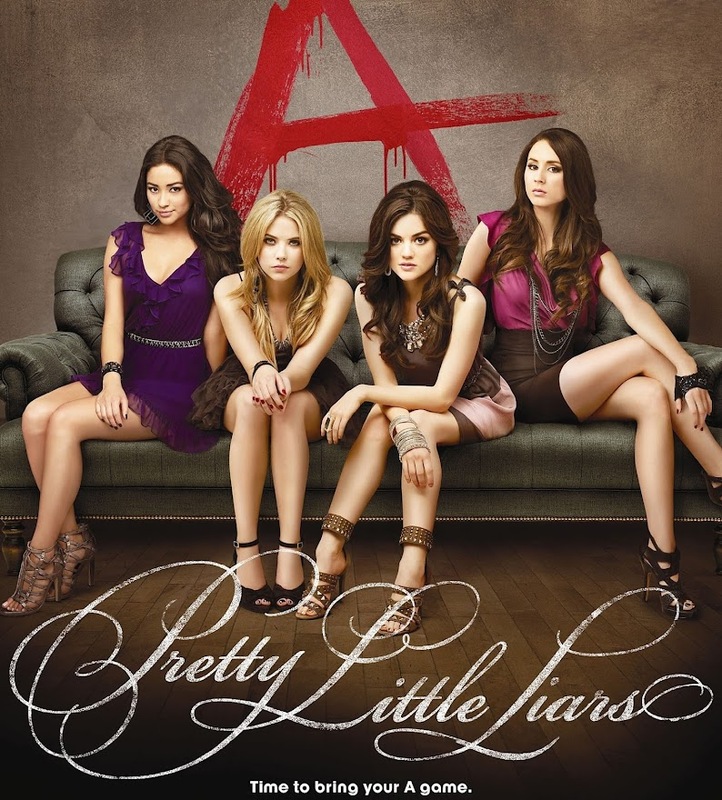 Pretty Little Liars now I am watching it every minute I get. I can't help it.